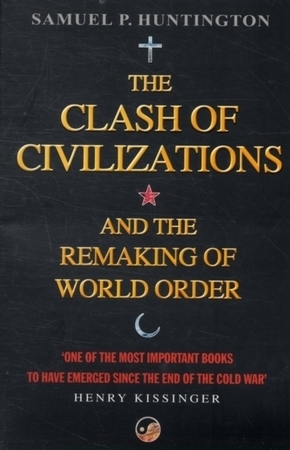 In 1993 the esteemed journal FOREIGN AFFAIRS published an article entitled "The Clash of Civilizations?" by Samuel P. Huntington. According to the journal's editors it went on to generate more discussion than anything they had published since the Second World War. In the article, Huntington posed the question whether conflicts between civilizations would dominate the future of world politics. In the book, he gives the answer, showing not only how clashes between civilizations are the greatest threat to world peace but also how an international order based on civilizations is the best safeguard against war. Since September 11, his thesis has seemed even more prescient and acute. THE CLASH OF CIVILIZATIONS AND THE REMAKING OF WORLD ORDER is now recognised as a classic study of international relations in an increasingly uncertain world.